Just started my homebrew again. Haven't brewed since coming back from Australia in 2006 so it's been a while. 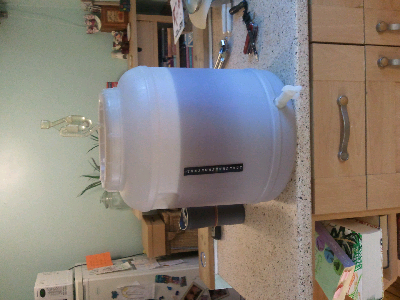 Looking forward to the Coopers Pale Ale which will be ready in about 4 to 6 Weeks.